BIOENERGY AND TECHNOLOGICAL DEVELOPMENT S.L. (BYDT) is a technology-based company (EBT) whose main activity is research and development in the field of chemical and environmental engineering, focusing on bioprocesses for the transformation of agroindustrial waste and its energy and agronomic valorization. The company has a consolidated main line of services and carries out its own R & D in the lines of biogas and bio-inoculant systems. 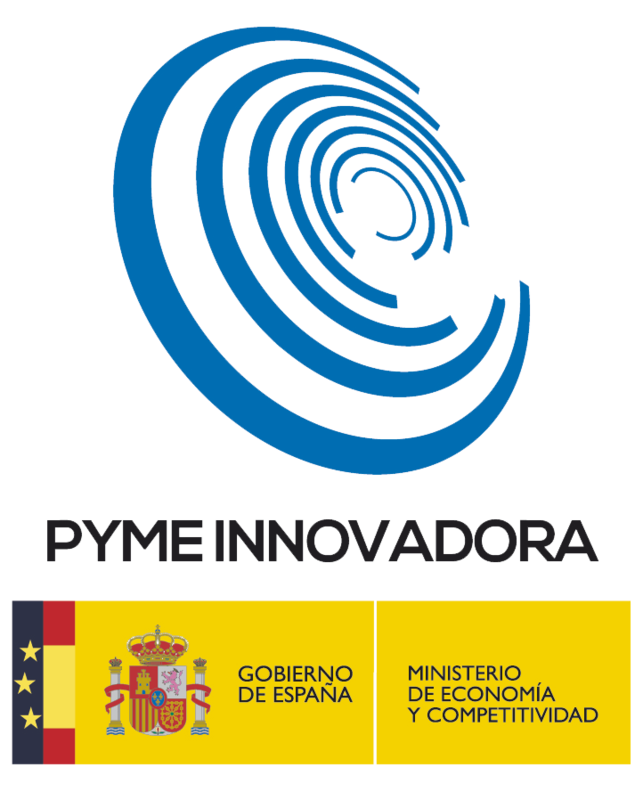 BYDT has the certification 'Innovative SME', released by the Ministery of Economy and Concorrence.